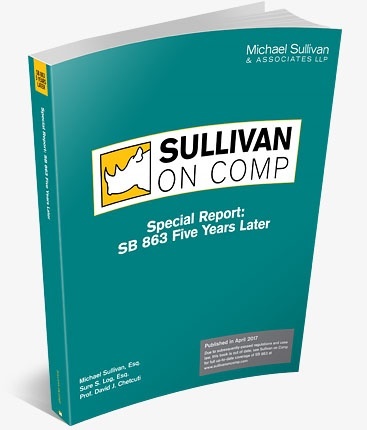 Sullivan on Comp is the most comprehensive treatise available on California workers' compensation law. 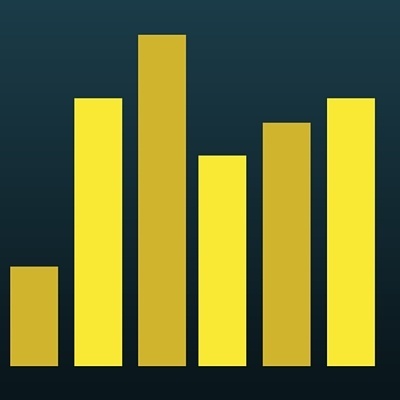 The material is explained thoroughly yet in a straightforward style. 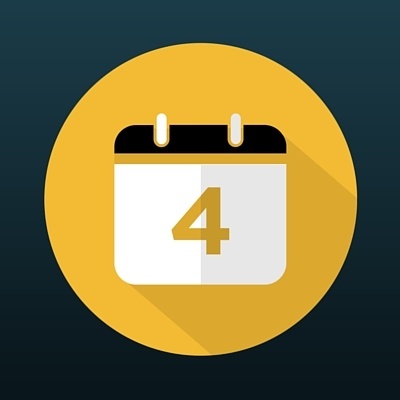 It is written for attorneys, claims adjusters, employers and anyone else that needs current, complete and easily accessible information on this body of law. 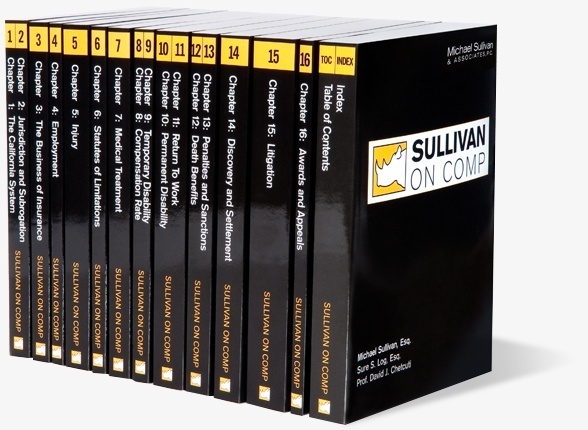 Content is produced by Michael Sullivan & Associates LLP and hosted at SullivanOnComp.com.